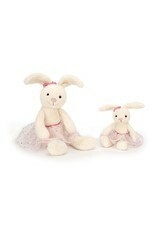 Belle Ballet Plush Bunny 9" & 15"
Home / Belle Ballet Plush Bunny 9" & 15"
She’s the Belle of the ballet! 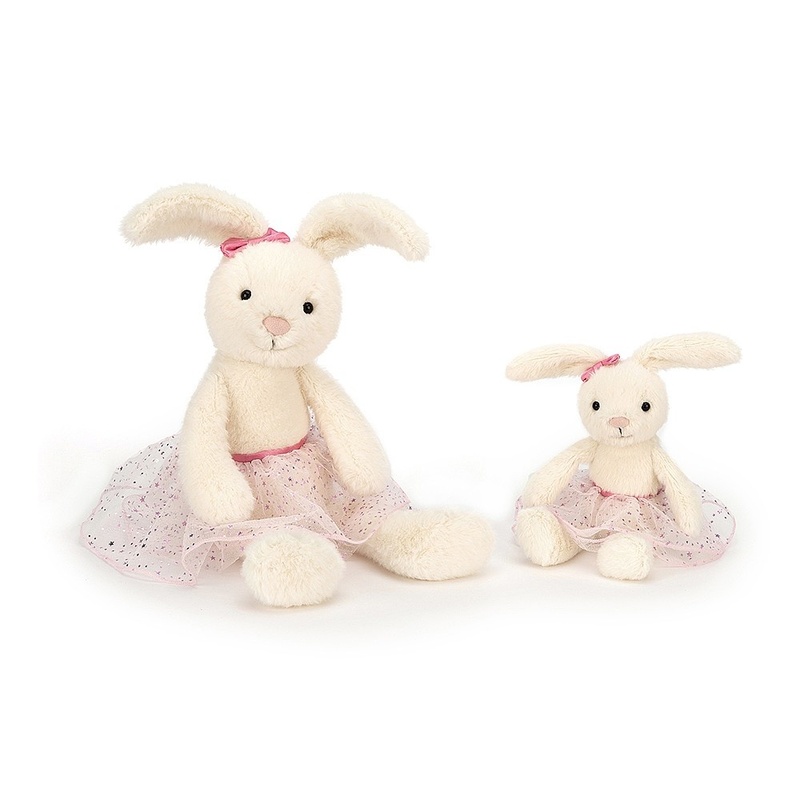 Belle Bunny Ballet is just learning to dance - you can help her become a prima ballerina! 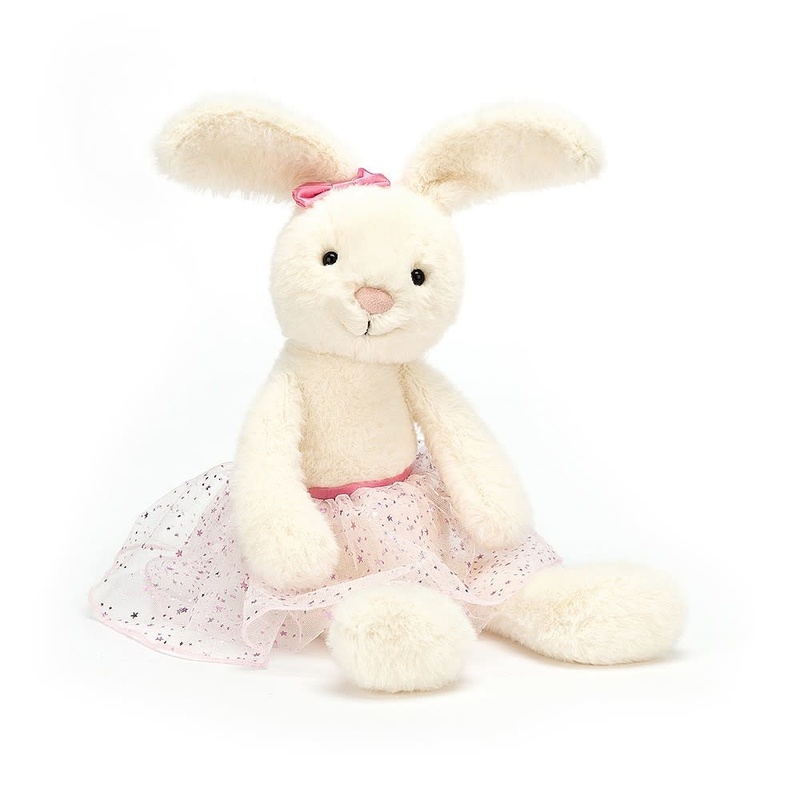 Cloud-cuddly in cream halo fur, she wears a starry mesh and satin tutu. 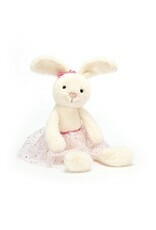 Belle's even tied a raspberry satin ribbon on one of her tumbly, tufty ears. Curtain call in five minutes!